Beauty of natural wood at a fraction of the cost. 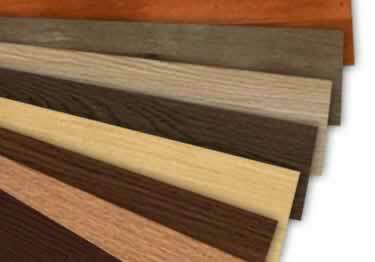 Available in 6" x 36" planks with 0.080" (2mm) gauge, & 6 mil wear layer. On sale now, 25% off regular price. Starting at $73.72. 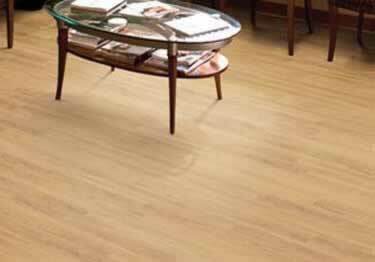 Delivers elegant look of wood & cost savings of LVT. 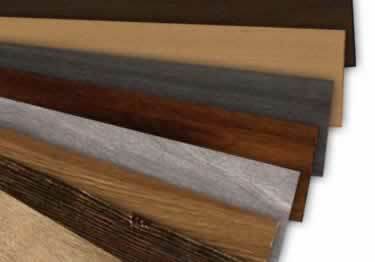 Available in 6" x 48" planks with 0.080" (2mm) gauge, & 12 mil wear layer. On sale now, 25% off regular price. Starting at $131.70. 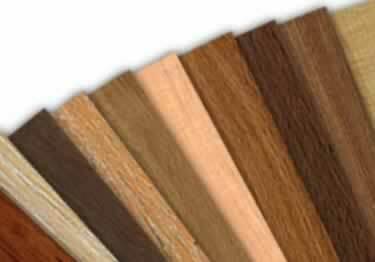 Beautiful wood tones at a beautiful price. 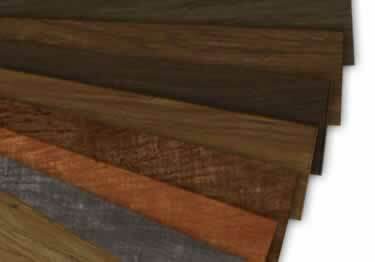 Available in 6" x 36" planks with 0.080" (2mm) gauge, & 12 mil wear layer. On sale now, 25% off regular price. Starting at $131.70. 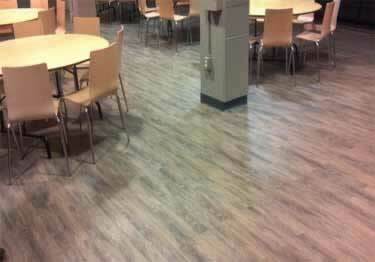 Durable Commonwealth LVT planks come in 4" x 36" planks with 0.118" (3mm) gauge, and 20 mil wear layer. 36 sq.ft./ctn. On sale now, 25% off regular price. Starting at $164.83. 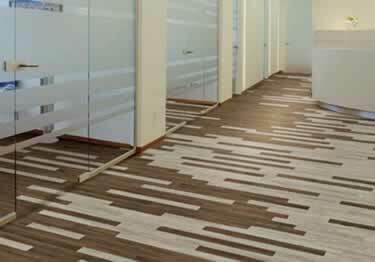 Beauty of natural wood interior & durability of lLVT. 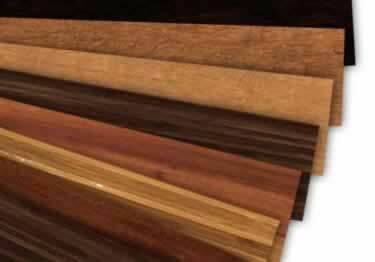 Available in 6" x 48" planks with 0.118" (3mm) gauge, & 20 mil wear layer. On sale now, 25% off regular price. Starting at $164.83. Timeless grains & warm hues to complement any design style. 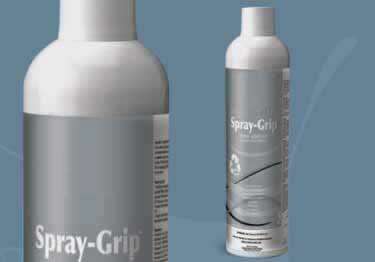 4" x 36 or 6" x 48" planks, either glue down or loose-lay. On sale now, 15% off regular price. Starting at $264.81. 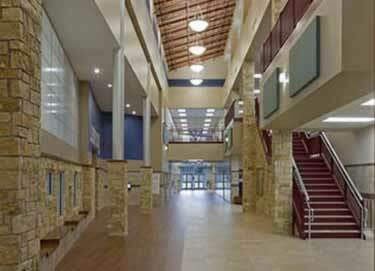 Looks just like natural stone tile! 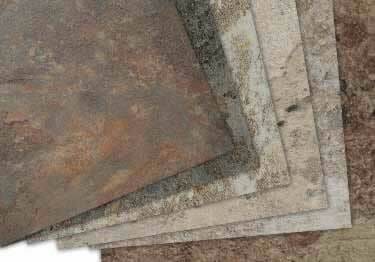 Available in 18" x 18" tile, 0.080" (2mm) gauge, 6 mil wear layer, 36 sq.ft./ctn. On sale now, 25% off regular price. Starting at $73.72. Commercial or residential applications at an economic value. 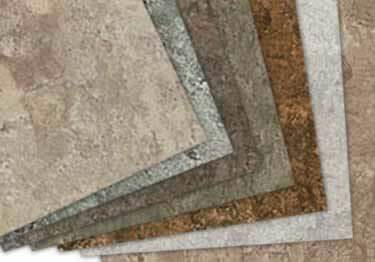 18" x 18" tiles with 0.080" (2mm) gauge, & 12 mil wear layer. On sale now, 25% off regular price. Starting at $131.70. 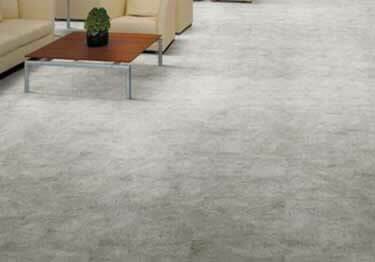 Beauty of natural stone with the strength and durability of LVT. 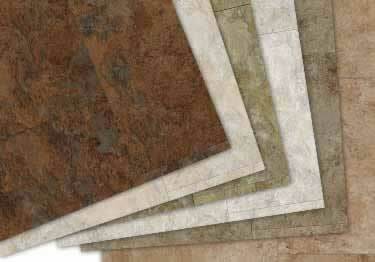 18" x 18" tiles with 0.080" (2mm) gauge, 12 mil wear layer. On sale now, 25% off regular price. Starting at $131.70. 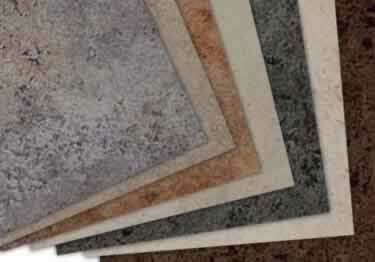 Looks like beautiful natural stone, has durability of vinyl tile. 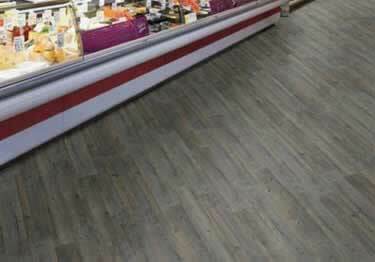 12" x 24" planks with 0.118" (3mm) gauge, & 20 mil wear layer. On sale now, 25% off regular price. Starting at $164.83. 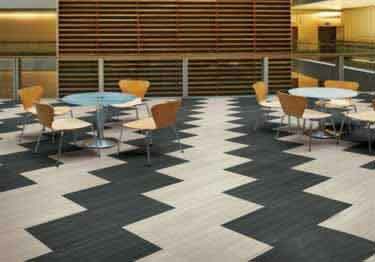 Commonwealth Tile is perfect for commercial or residential applications illustrating the beauty of natural stone. On sale now, 25% off regular price. Starting at $164.83. 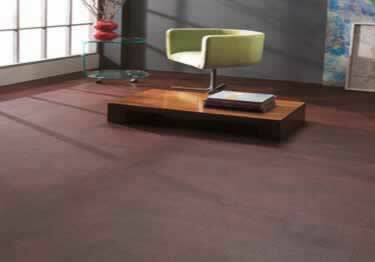 Durability & easy maintenance, illustrates a sophisticated, attractive flooring option. 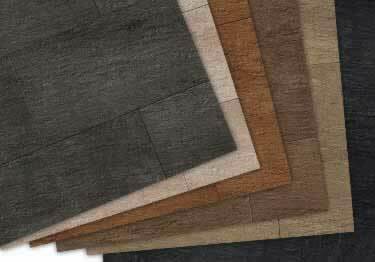 Available in in 18" x 18" tiles. On sale now, 25% off regular price. Starting at $233.66.